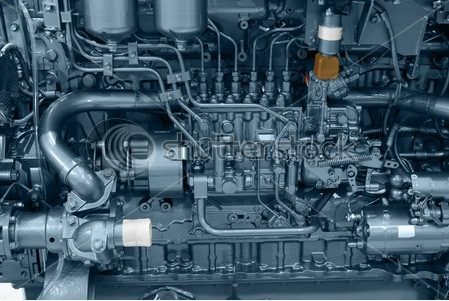 MAN B&W (also licence builds), Sulzer (also licence builds), Wärtsilä, Pielstick, MWM-Deutz, Mitsubishi, Bergen Diesel/Rolls Royce, Cummins, Caterpillar, Stork-Werkspoor, Daihatsu, Yanmar, STX–Niigata (ex. Ssangyong–Niigata), A.B.C.-Diesel, Leroy Somer, Stamford, Scania, Mercedes/MTU Diesel, Detroit Diesel, MAN, Lister-Petter, Volvo Penta, SABB Motor, Bukh Diesel, Yanmar. MR Spares can provide you with any kind of engine filter and turbocharger spare used on the above engines. ABB/BBC, Mitsubishi, KBB, IHI, MAN, Napier, Holset.